Click to view the latest issue online. 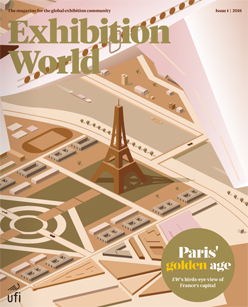 Exhibition World is a magazine written for the international exhibition community and is the official UFI (International Association of the Exhibition Industry) publication. Published by Mash Media, Exhibition World is read by leading global figures in the exhibition industry. Published monthly Exhibition World tackles the issues faced by leading exhibition organisers and venues across the globe. Where are the emerging venues across the globe. Where are the emerging markets? How are organisers developing their portfolios? 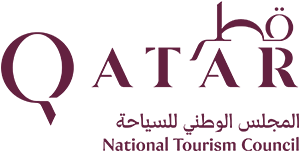 Where are the new opportunities for organisers? Exhibition World is an essential read for exhibition organisers who are serious about international business. Each edition contains industry news, UFI news, in depth features focusing on topical issues affecting the exhibition industry, interview with a leading global figure, letters, people on the move and social diary. 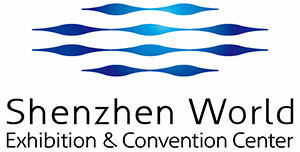 Exhibition World has a total circulation of 10,000.